There is a natural law of justice and an universal law of Brotherhood. 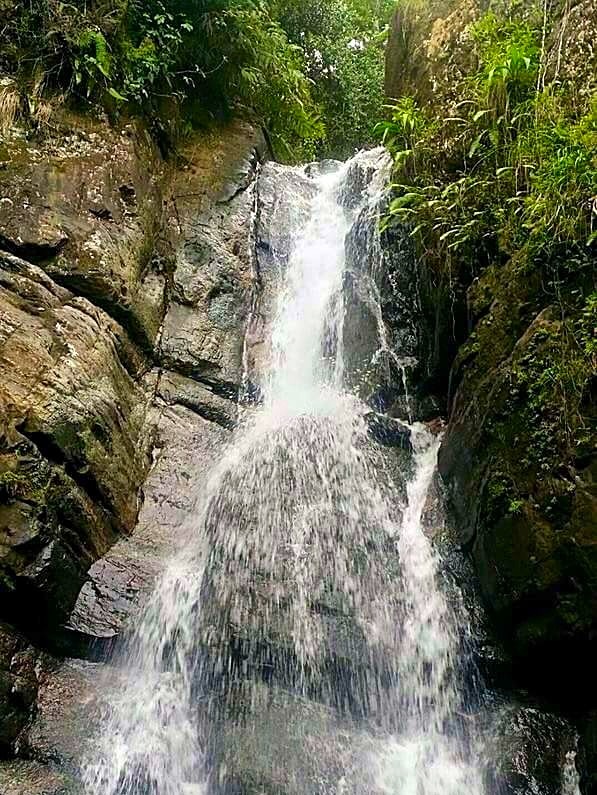 Greatest good comes from wisdom virtue of what cannot be controlled. When playing the role or roles we are allotted serenely without complaining; our attitudes are under our control even if destiny is not. 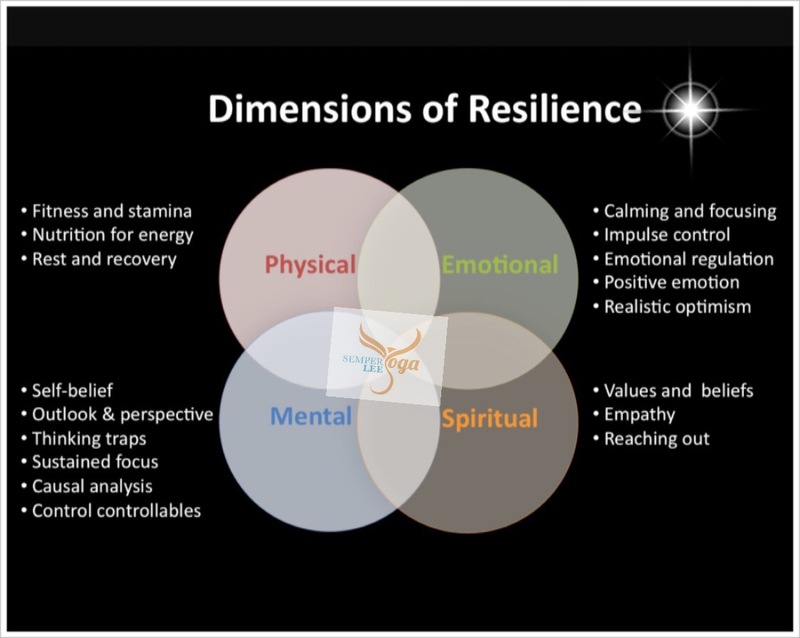 Self control and fortitude is an effective way of mastering destructive emotions; for that encourages inner resilience skills to overcome adversity in life. Learn to connect with your breath, if you give a try to the practice of different types of breath you will learn how to master the autonomous sympathetic nervous system. The autonomic nervous system functions to regulate the body’s unconscious actions. The sympathetic nervous system’s primary process is to stimulate the body’s fight or flight response. It is, however, constantly active at a basic level to maintain homeostasis homeodynamics. The sympathetic nervous system is described as being complementary to the parasympathetic nervous system which stimulates relaxation reflex responses. The above two are just a few examples, but there are more that would extremely extend the purpose of this writing. There are several articles about the importance of the quality during breath connection and synchronization to our daily flow of physical and emotional tasks. 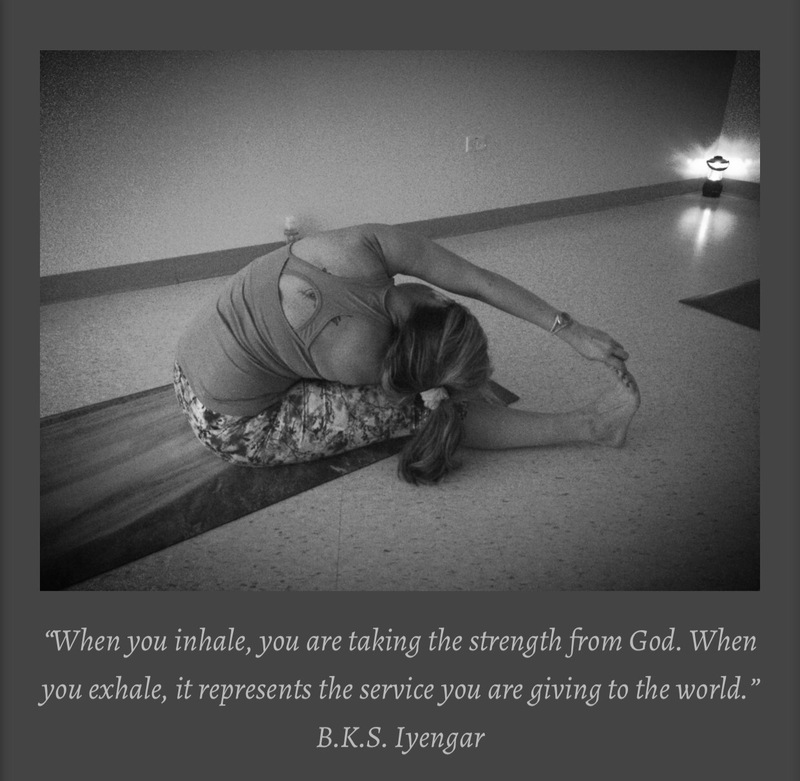 I encourage you to search through the menu and refer to the Breath is Life area where are provided different types of breath, benefits and instructions to their practice. 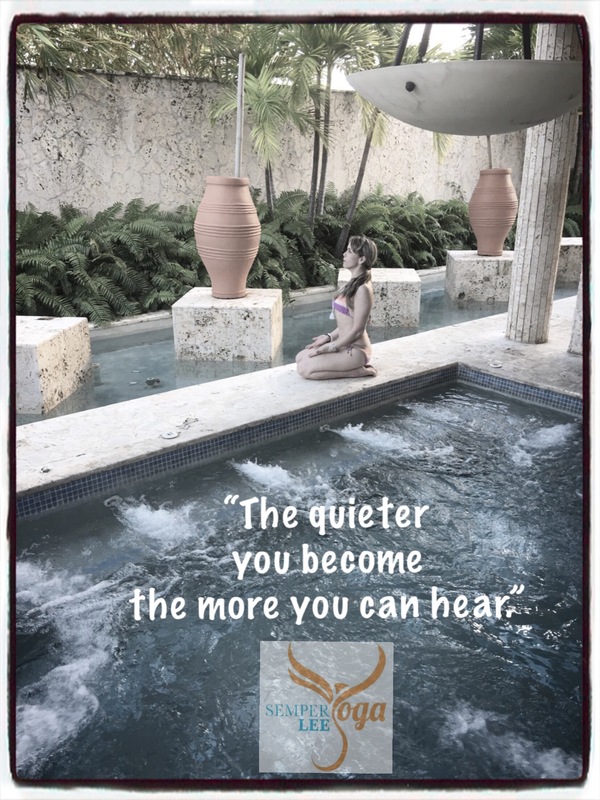 The Quieter You Become…The More You Can Hear. Meditation is like a daily SPA to our mind.Please refer to the menu and visit Meditation and Breath is Life for further guidance. 7. Relaxation, rejuvenation, and good luck are all natural results of meditating regularly. Choose a clean, distraction-free spot or room in your home, though you can do it sitting in your chair at the office during lunch-hour, too! If it is at home, it is better not to use this space for any other activity. Ensure the lighting is soothing and the ventilation sufficient – and the noise-levels under control. You can listen to guided meditations, but it is better to start with a group. Begin with a 21 days meditation challenge, if you do it with a group it will become a wonderful experience where everyone will support and encourage each other. There has been researched by mental health specialists (from Harvard University as an example) that it takes 21 days for the brain to develop cellular memory and retain or quit a behavioral pattern. Meditate at the same time every day, so it becomes a sustainable routine. Early morning is an optimal time. Shut up – the cellphone. Tell your family you are on Do Not Disturb mode for a short spell of time, till your meditation is over. Wearing comfortable clothes, will certainly help. Keep your mouth close, (inhaling through your nose, while keeping the tip of your tongue reaching the roof of your mouth) now slowly exhale through your nose. Can you feel the ocean within? That’s your victorious breath (Ujjayi /Sanskrit) breath. I focus on my breath, hence I am alive. I declare existence of the skill to let go and embrace moving out from the shadows. I manifest getting through it, it’s just a matter of time and learning. 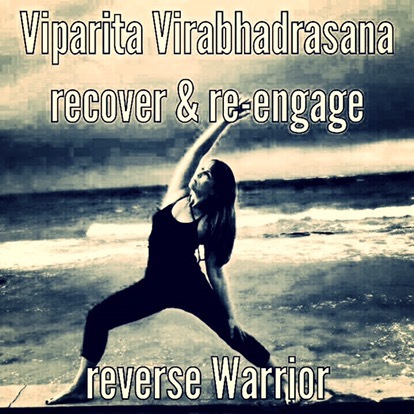 I will bounce back reversing my warrior only with renew energy and inspiration. I am still standing to keep myself on track and serve those undergoing stronger struggles. Last but not least, “May the force be with you”.